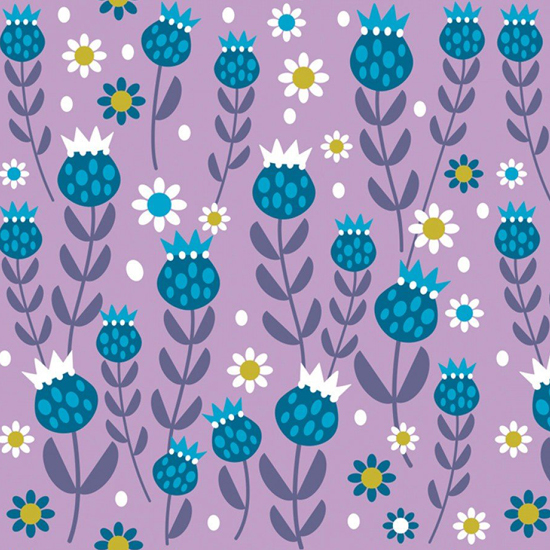 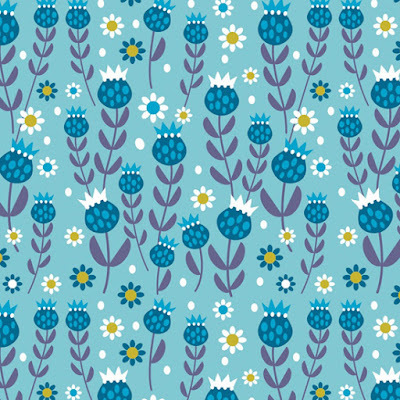 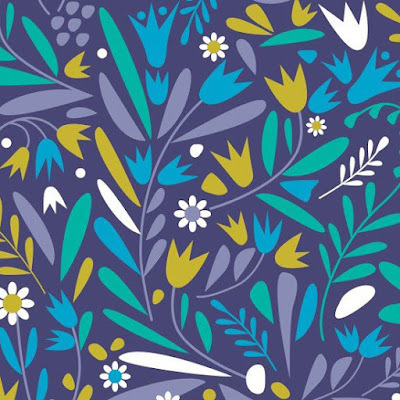 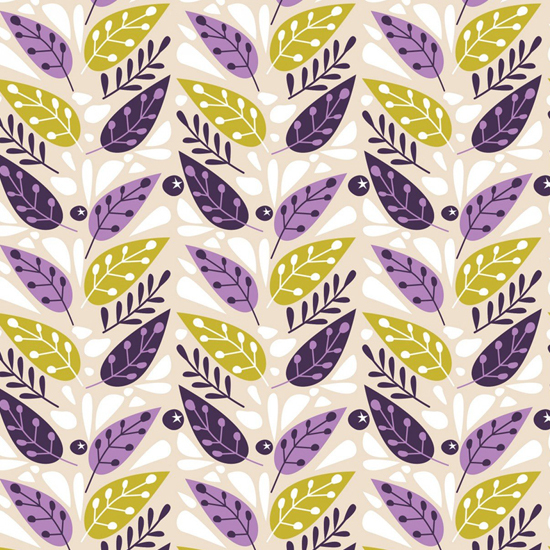 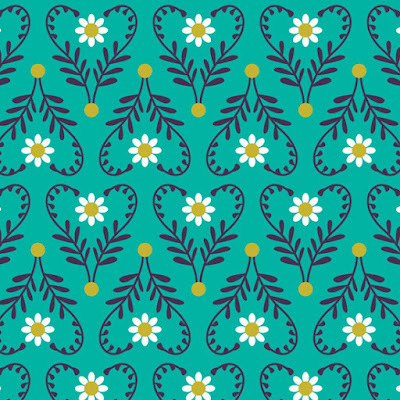 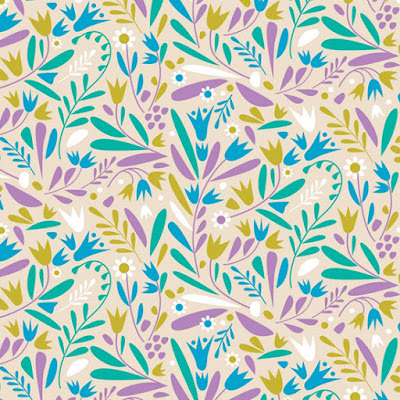 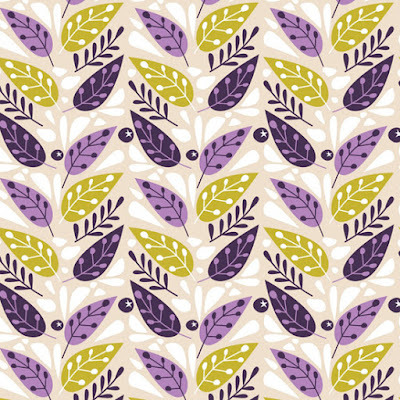 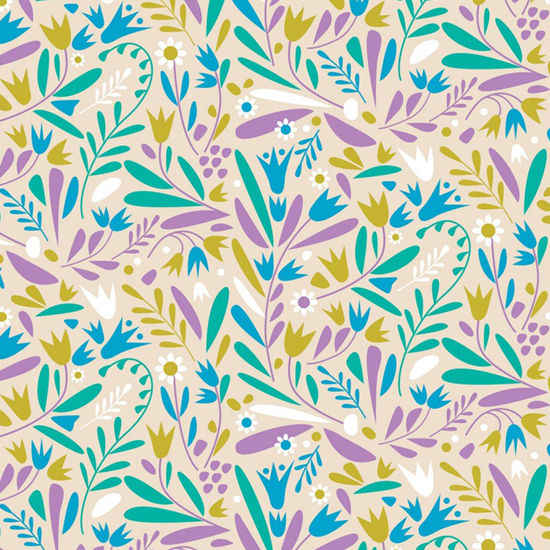 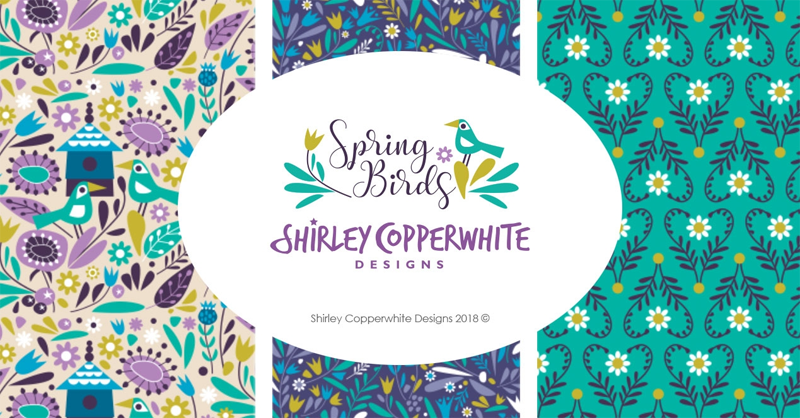 Today we have some lovely new fabrics with colourful prints by Shirley Copperwhite Designs. 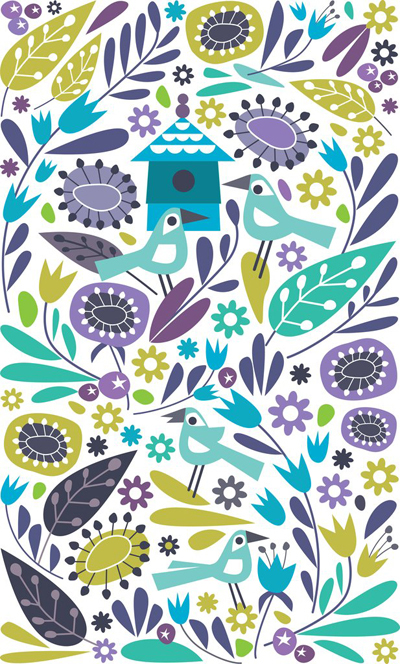 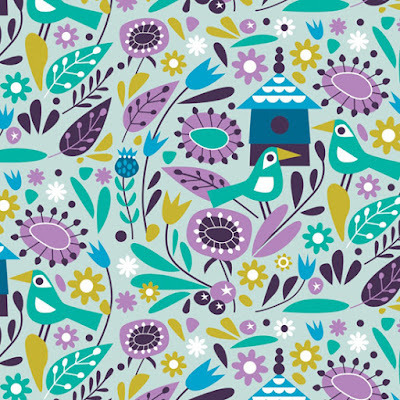 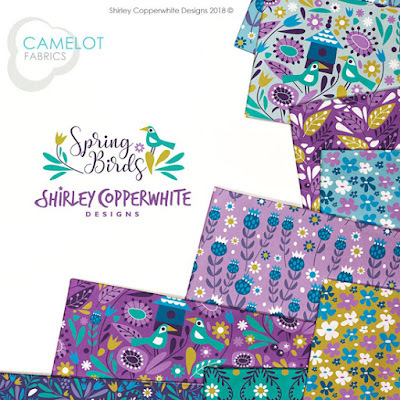 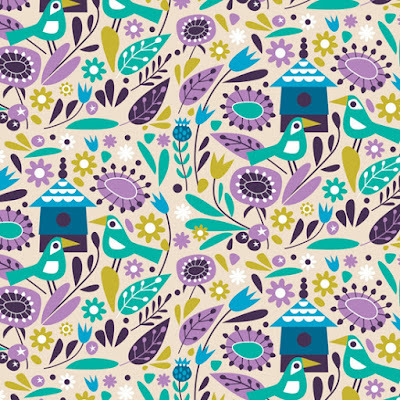 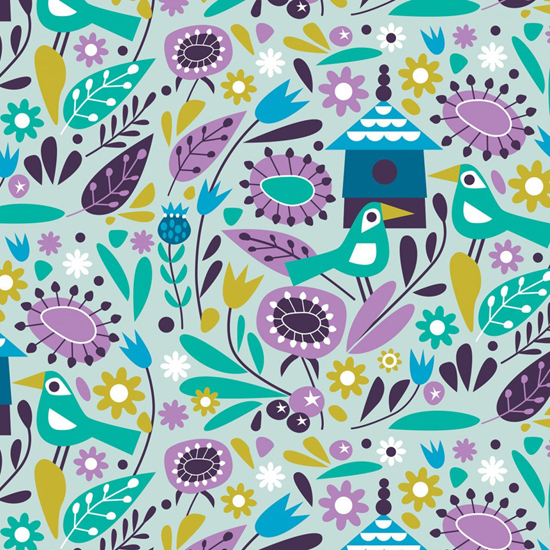 Spring Birds, which launched at the Quilt Fair in Portlan Oregon, is the second collection Shirley has created for Camelot Fabrics. Spring Birds comes in three different colourways : Custard, Light Blue, or Purple and will be in stores for December 2018.